Mill, Marx, and Nietzsche are modern philosophers who hold differing views on economics, politics, individual ideas of freedom, and the state of government. Concerning economics, Mill who is a utilitarian believes that capitalism is all right as long as it does not hurt people. If capitalism starts to harm citizens, then it is fine for the government to step in. 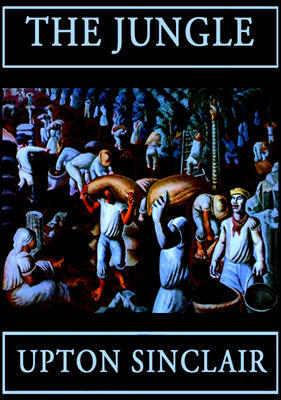 In some of his works, Mill discusses the virtues of socialism and considers implementing them into the economic system. Marx, on the other hand, hates capitalism and writes an excellent critique of capitalism for his time. He thinks that private property is evil, because it causes inequality and division among the social classes. Marx concludes that the economic market is bad and capitalism should be thrown out for communism where wealth is equal for all. Nietzsche’s economic policy is based on the need of the society. If the superman who leads the nation would profit by capitalism, then he should use capitalism. If socialism is the better answer, then socialism should be used. Nietzsche believes in using whatever economic system will bring the superman to power. 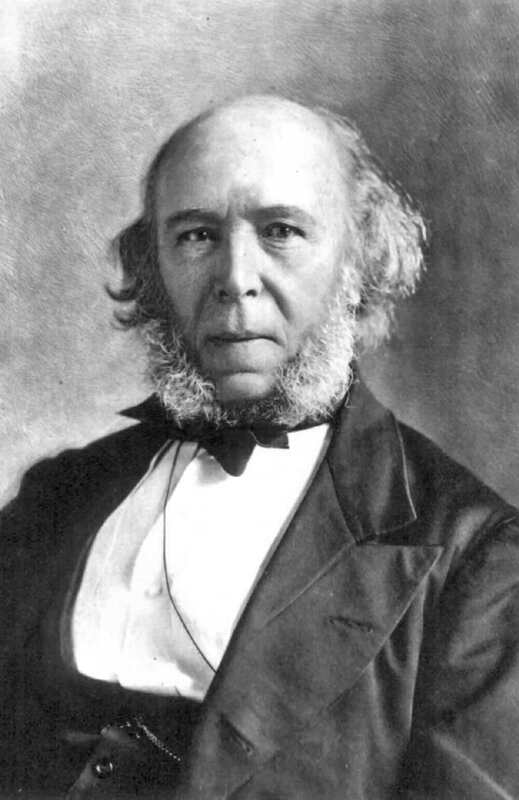 While Herbert Spencer is a celebrated philosopher of contemporary conservatism, many of his ideas are contrary to Scriptural principles. Spencer’s works embrace a plethora of subjects and ideas that are brilliant for a man of his time. However, on the issue of society and the state specifically, Spencer’s theories violate clear principles in Scripture. Spencer had many theories revolving around the ideal society. His largest contribution to new thought was the idea that evolution existed for both creation and society. This presumption is possibly the most blatant Scriptural contradiction, because God is the sole creator of the universe, and evolution plays no part in it. The same applies to society. Society does not evolve in the sense that only the fittest survive; society progresses as God gives man the ability to design new things. A nation-state is “a sovereign state inhabited by a relatively homogeneous group of people who share a feeling of common nationality” (Dictionary.com). Nation-states consist of five different entities: liberal democracies, communism, newly industrialized, lesser developed, and Islamic. The following three entries introduce France, North Korea, and Turkey, each an example of a specific kind of nation-state. I wish to introduce the reader to a new perspective of what a country is made of. The typical country translates from agriculture to industry to services. Liberal democracies are service based. Newly industrialized states struggle to make the change from agriculture to industry. Lesser developed countries rely mainly on agriculture and have large quantities of subsistence living. Communist and Islamic countries can span all three ranges. Although political scientists argue that the liberal democracy with its services is the highest form of polity, I would contest that the jury is still out on that… for what comes after services? If the United States maintains its push for the highest quality of services and she loses all of her industry base, what is left? Where does she go next to sustain her working population? France’s history is a tale of conquering nations, warring factions, and various people groups—all which contributed to French culture. Some of the first people who invaded France were the Celts, the Romans, and the Franks. Charlemagne’s three grandsons partitioned off west Europe after its unification under Charlemagne’s rule and established Christianity. Beginning with Charles the Bald and continuing through the Capetian and Valois lines, France became a powerful nation unrivaled in Western Europe with the exception of Great Britain. Since the era of the Sun King, Louis XIV, France has transferred power from the acien régime into the hands of the people. An explosion of radical reform came from the French Revolution from 1789 to 1802. The First Republic of France was established during the revolution but was quickly overthrown by Napoleon Bonaparte. Three more republics met dismal fates until Charles de Gaulle founded the Fifth Republic in 1958. Another turbulent thirty years passed until France finally became a stable liberal democracy in the 1990’s. The Korean Peninsula maintained its peaceful existence until Japan overtook the Koreans in 1905 after the Russo-Japanese War. When World War II ended, the peninsula split into communist North Korea under Soviet influence and the free South Korea. North Korea failed to take over a US-backed South Korea during the Korean War. Since the 1950’s, a border of “no man’s land” called the demilitarized zone has stretched from coast to coast cutting off Korean families on both sides. President Kim Il Sung of North Korea who ruled from 1948 until 1994 started an aggressive communist program during this time that completely destroyed the nation’s economy but did strengthen the military. Currently, Kim Jong Il has promoted four goals for North Korea’s success on the world stage: tight information control, economic revitalization, ultra-nationalism, and high militarism. North Korea launched a nuclear program in the 1990’s that used enriched uranium for long-range missiles and nuclear bombs. Despite sanctions from western nations such as the United States and Great Britain, North Korea has continued to expand her military power and nuclear program including the enrichment of plutonium. 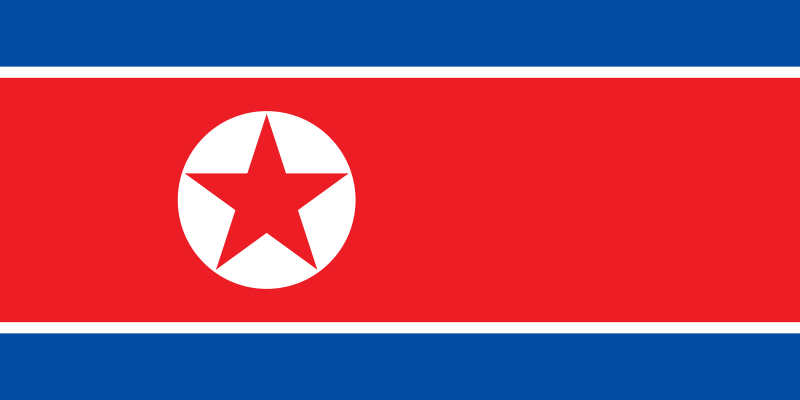 Finally, in 2006, North Korea agreed to shut down some nuclear facilities and keep production to a minimum. 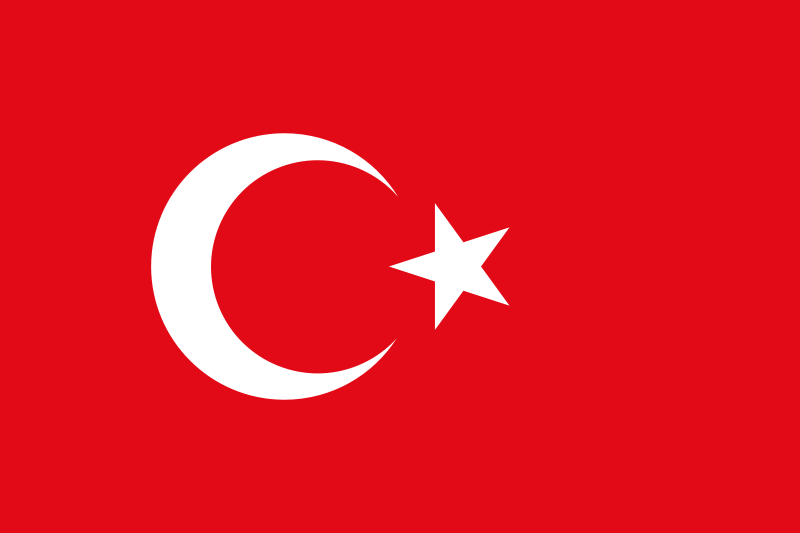 For centuries the Anatolian Peninsula ruled the world through the Byzantine Empire and then the Ottoman Empire. The state, so rich in Muslim legend and lore, finally won independence in 1923. With Mustafa Kemal (fondly called Ataturk) as its first president, Turkey declared itself a secular state and began to organize its government into a self-made democracy. Ataturk’s reforms brought Westernization to Turkey, perhaps evidenced best by Turkey’s close ties to the United States from the start of the Cold War. Turkey’s change from a one-party system to a two-party system in the 1940’s revolutionized the political sphere by causing consistent upheavals in the ruling powers. Three key issues Turkey currently struggles with are joining the EU, Islamic nationalists, and Kurdish insurgents.